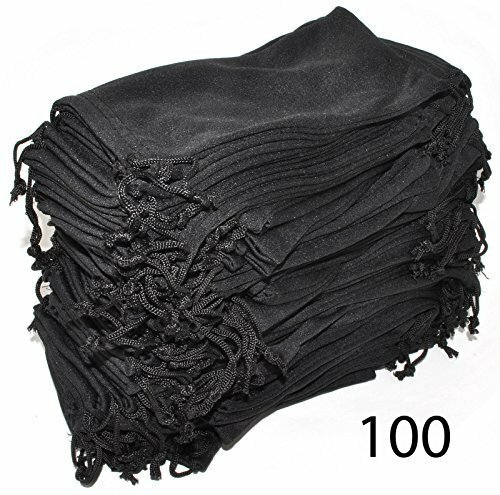 Wholesale Glasses Pouches Cleaning Case Bag Black 100 PCS. Pouches listed by OnlineWelcome. 100% guarantee picture and case match. Pouch Size is About 3" x 7".